Whether it is a heavy radiator or a headlight, SimPad packaging technology is the right choice for all your automotive parts packing. We invite you to send in your products and let our team of automotive parts packaging professionals design the right SimPad pack for it. 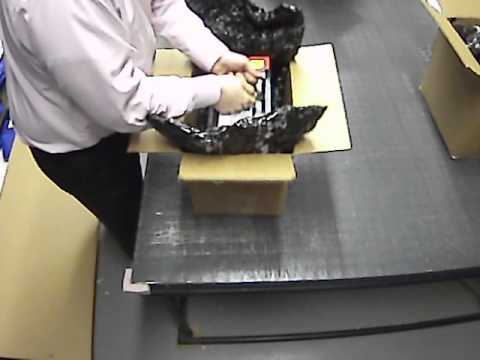 And if you are in need of drop testing, we have an in-house drop tester to achieve the results you’re looking for in protection when it comes to protective packaging. SimPad kits are also an easy way to protect your auto parts. 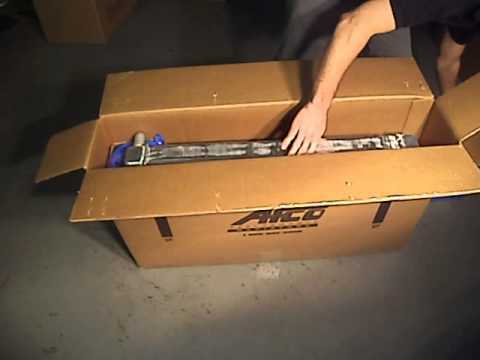 Imagine opening a box and having the SimPad already pre-lined in the box for easy placement of your parts. This is a value added product we provide for companies that are looking to speed up their automotive parts packing process. And the best part about the SimPad kits is their affordability. Learn more about our SimPad kits here. Click here to learn more on how to use SimPads.